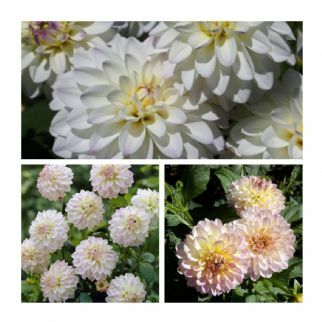 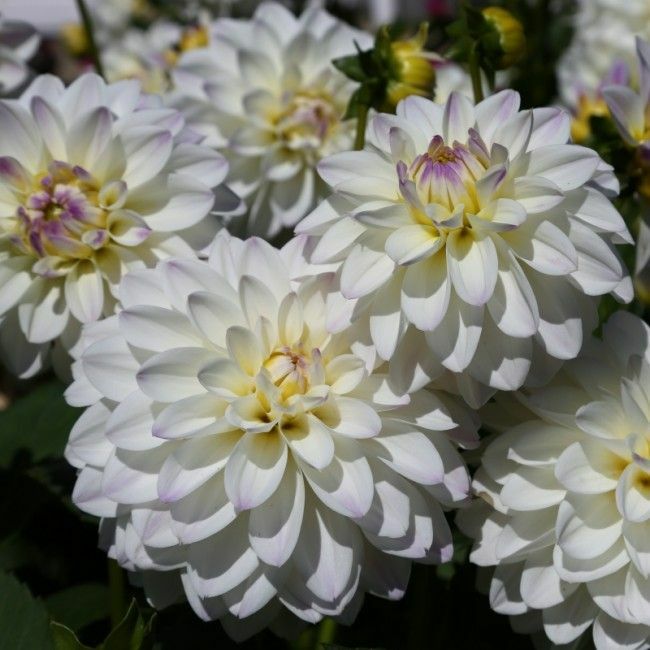 'Wittem' is a beautiful decorative type Dahlia growing to a max height of up to 120cms. 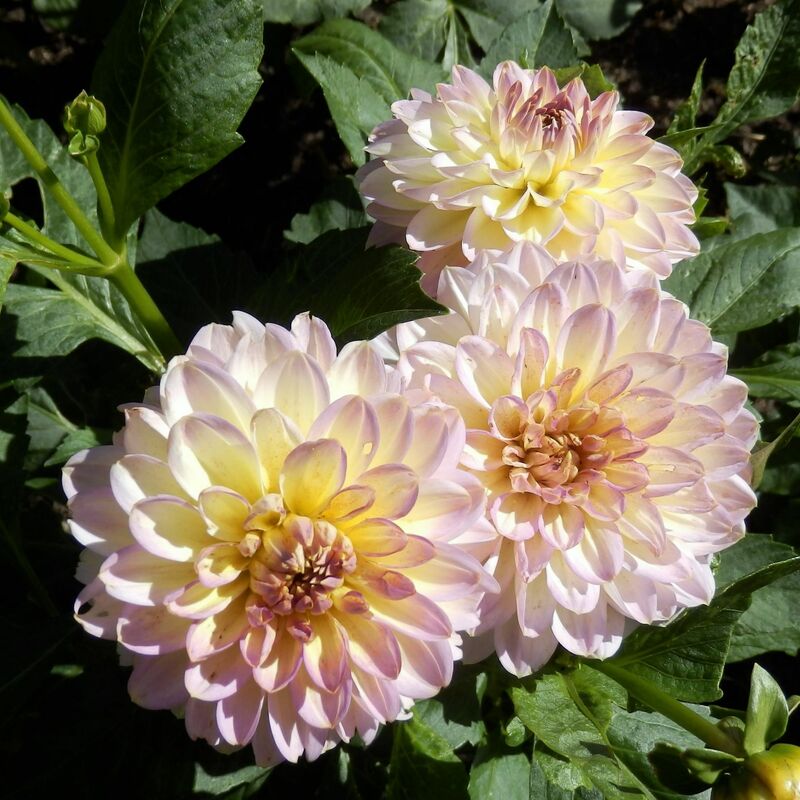 Starts to bloom in mid-summer and produces large flower heads on tall sturdy stems. 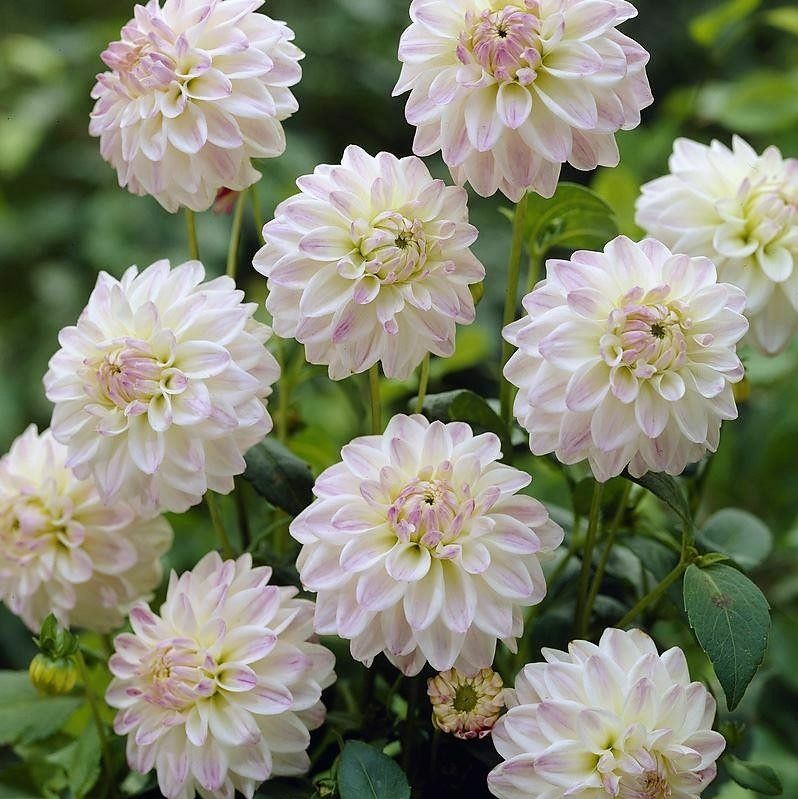 White Flowers with hints of Pink.Grade 1 are the largest size available and produce a much superior growth,stronger stems and a larger amount of blooms.